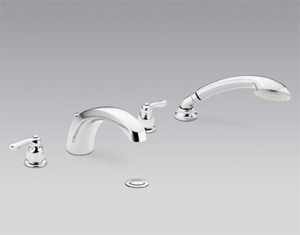 The Moen Chateau collection is one of Moen’s most exquisite sets. 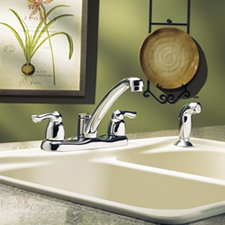 Moen understands that your home is your castle and these pieces have been constructed accordingly. Offering a multitude of designs, these graceful pieces are the perfect accessory for your kitchen or bathroom. 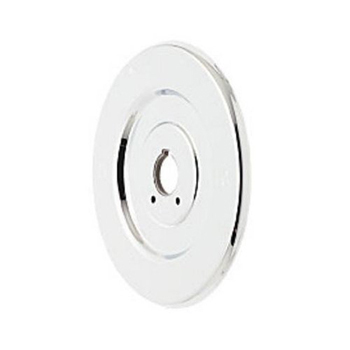 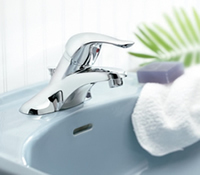 Select a Moen Chateau piece and discover why Moen has been in business for over fifty years. 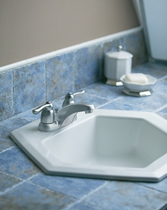 Moen is dedicated to designing and delivering beautiful products that last a lifetime. 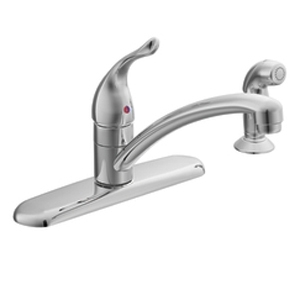 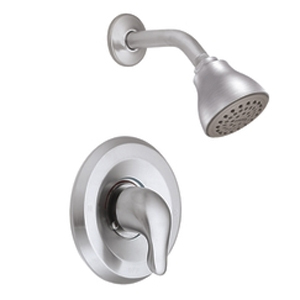 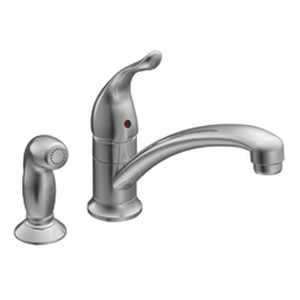 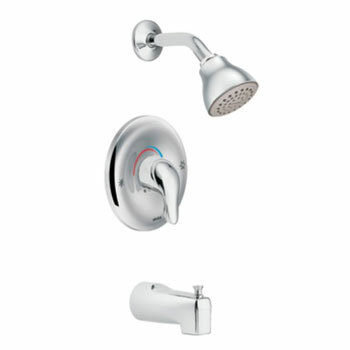 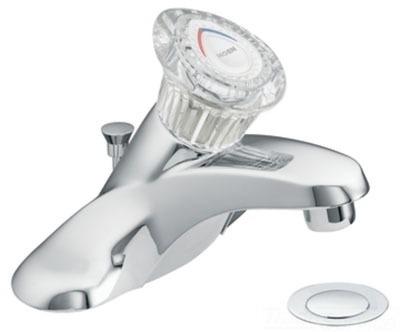 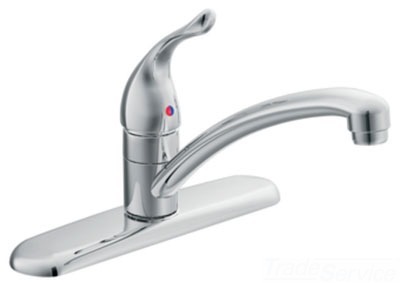 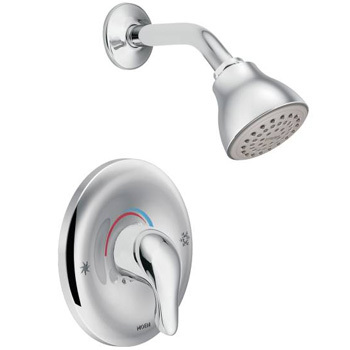 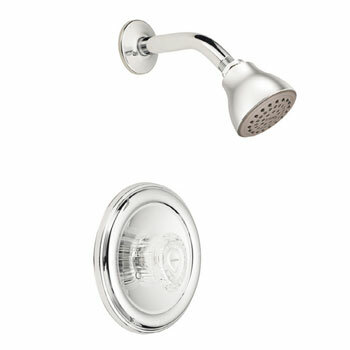 Moen offers a variety of sinks, bathroom and kitchen faucets and bathroom showering. 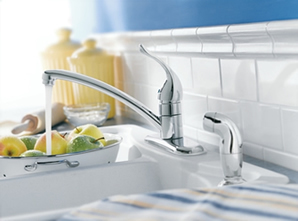 Moen kitchen and bathroom fixtures combine style and can perfectly match your decorating style. 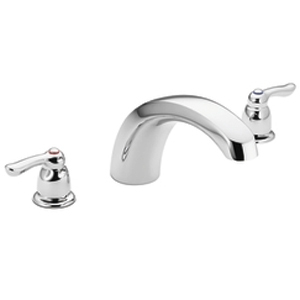 The ever-popular Chateau collection features soft, clean curves and modern, rounded styling -- a proven classic.